Now you can feed your toddler the wholesome foods their growing bodies need - without a fight! 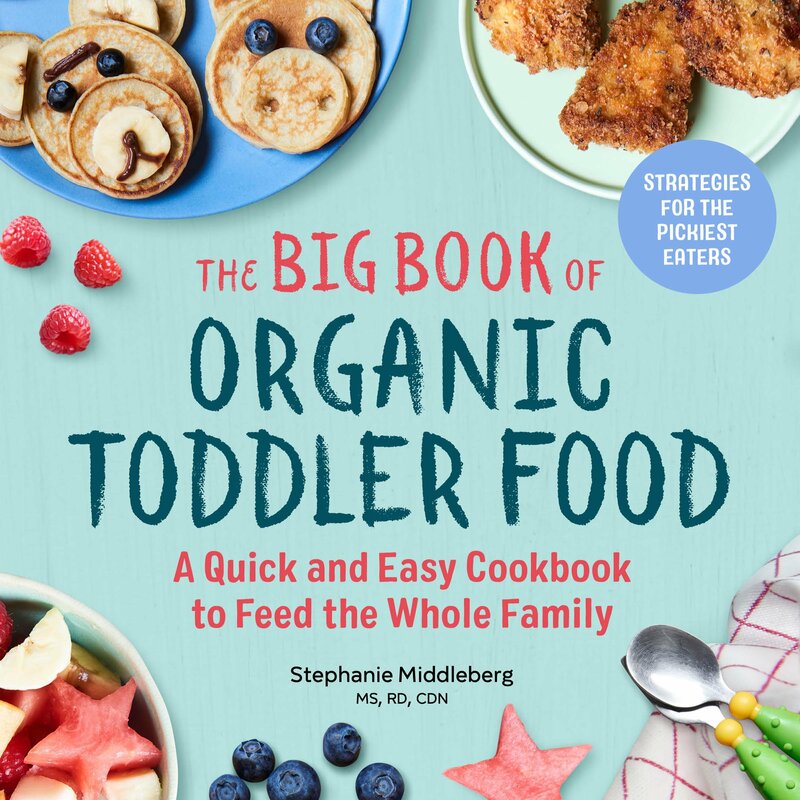 Featuring essential information on tackling toddler eating habits from 12 months to 3 years, plus over 125 simple recipes that are also adult friendly, The Big Book of Organic Toddler Food makes it easy for everyone to enjoy healthy, homemade meals during toddlerhood and for years to come. Your baby deserves the most natural, wholesome food that Mother Nature has to offer―and you can give them exactly that. 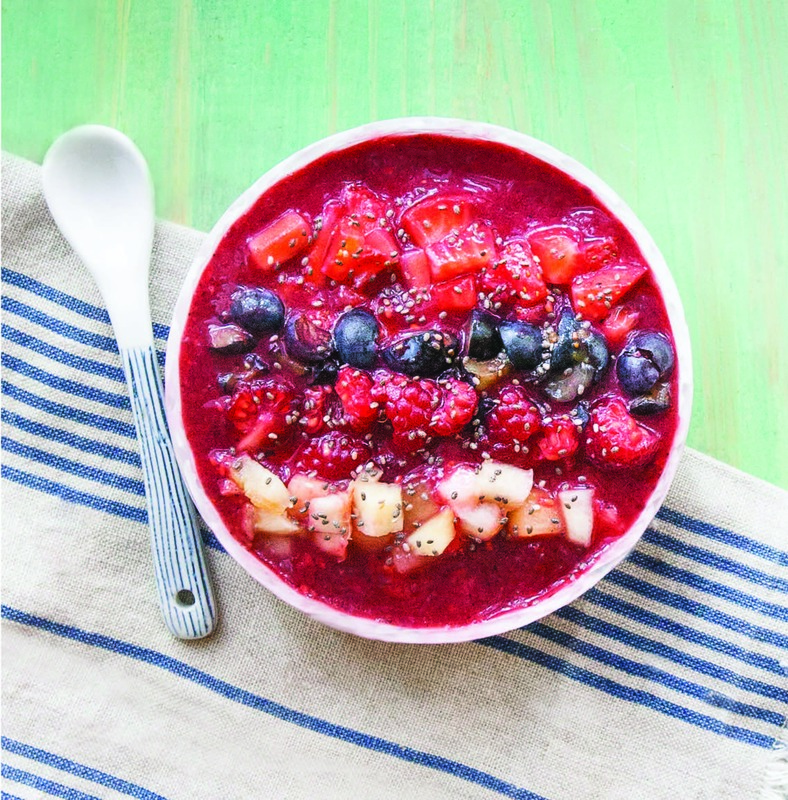 The Big Book of Organic Baby Food is your complete baby food cookbook offering delicious homemade recipes for every stage of your baby’s development. 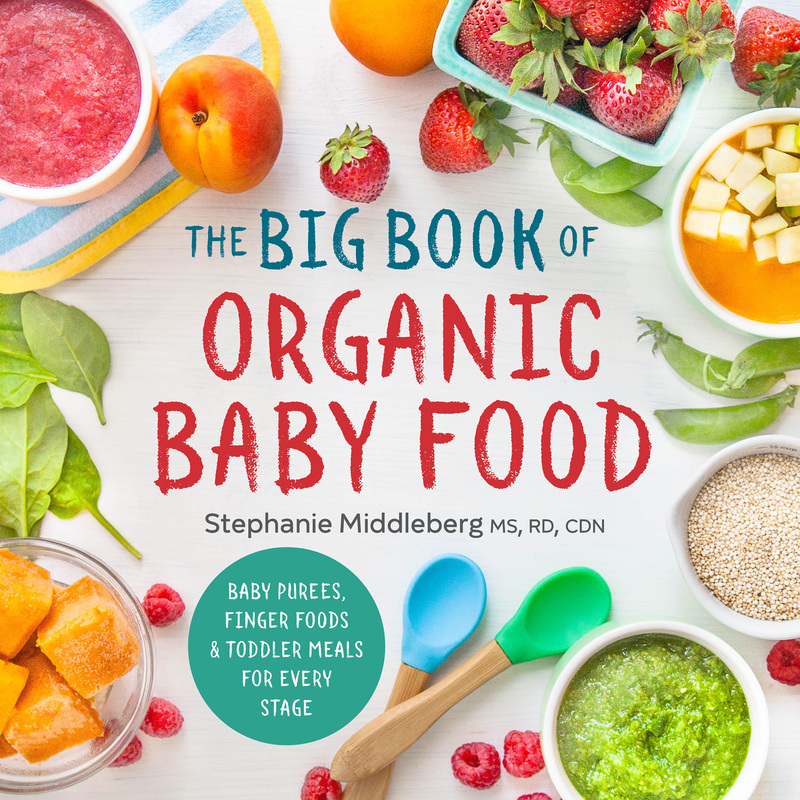 Informative and recipe-packed, The Big Book of Organic Baby Food is the only baby food cookbook first-time parents need to prepare delicious, all-natural meals for years to come. Start with the basics and make your way to balanced family meals for everyone. 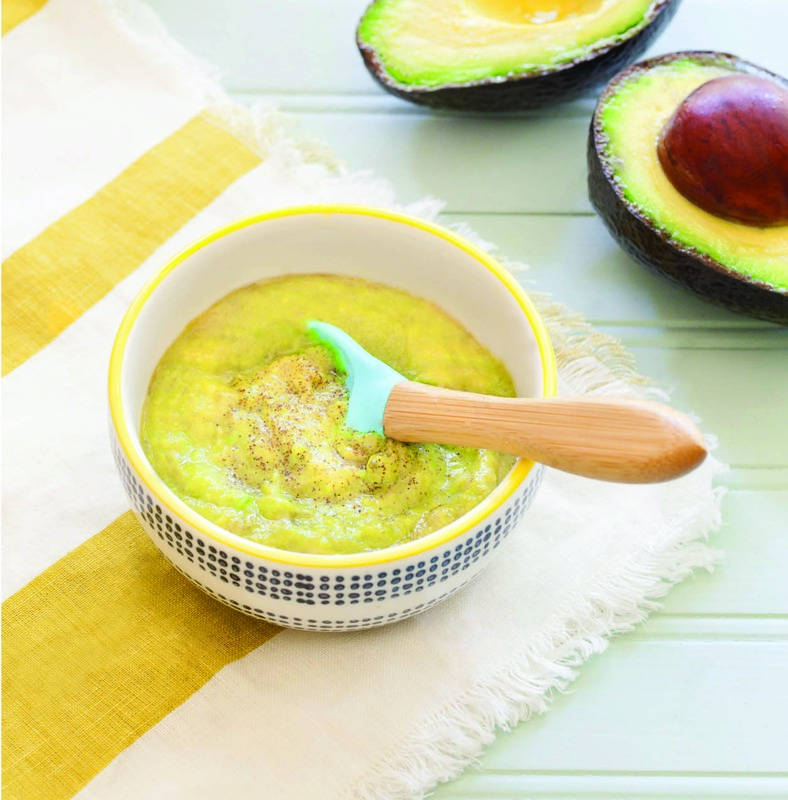 From their first puree to their first burrito, this baby food cookbook is as comprehensive as your baby’s nutritional needs.